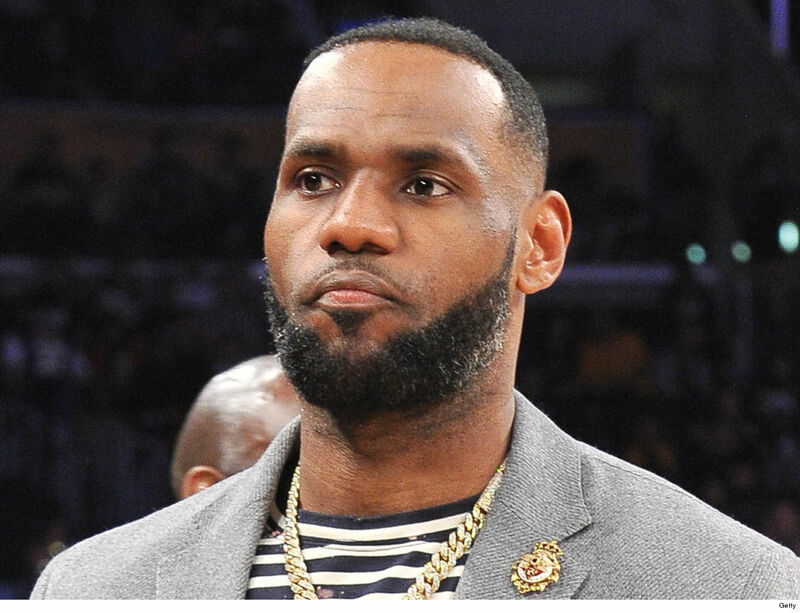 LeBron James says he’s INCREDIBLY PROUD of stats showing the students at his “I Promise” school in Akron are making tremendous gains in statewide testing … just 1 year after it opened. There are only 240 students in the inaugural 3rd and 4th grade classes at the Akron school — but numbers obtained by the NY Times show test scores in math and reading were up BIG after the first year. In reading, the 3rd and 4th graders had initially scored in the lowest percentile — the 1%. But, after a year, when the students took the district-wide exams, the 3rd graders JUMPED to the 9th percentile and the 4th graders moved to the 16th! Take a second and reflect on that — those are HUGE gains. And that’s not all … when it came to math, the 3rd graders jumped from the 1% to the 18th percentile — and 4th graders moved from the 2% to the 30th!!!! So, what does go on behind their doors? Besides access to teachers and materials, the school also provides clothing and snacks to families that need it … which is partially funded by LeBron’s foundation.